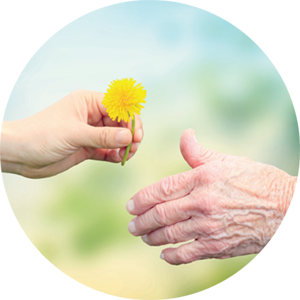 Whether you require one-to-one home care for a few hours in the daytime, require light housekeeping services, meal preparation or wish to have a respite caregiver remain with you for 24 hours, Friendly Caregiver Seniors Care is here to help. Our dedicated caregivers are committed to helping you stay comfortable, independent, active and connected with friends. We will do our utmost to meet your needs and listen to the care requirements and concerns of your family. Locally owned and operated, Friendly Caregiver Seniors Care services the Winnipeg area and has a track record of personalized service and competitive rates. 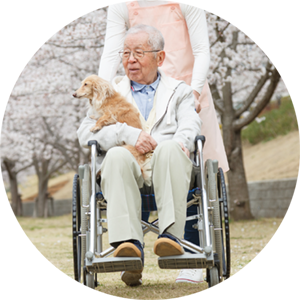 Friendly Caregiver Seniors Care is available to provide in-home care, personal care, day trip outings and companionship for shopping and medical appointments, seven days a week. Appointments can be as brief as 2 hour and up to 24 hour home respite, overnight care – giving you as much assistance as you need. 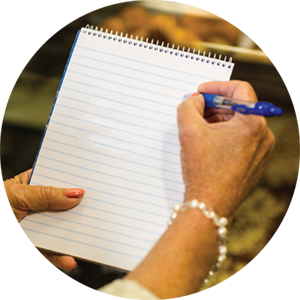 Contact us to discuss creating a customized home care plan to meet your family’s needs. Loretta’s girls were always punctual, caring, reliable, efficient and provided great companionship. They attended to all her extra needs such as shopping, doctors appointments, hospital visits, and personal grooming. We the family are from different parts of Canada and United States. We couldn’t have managed without Friendly Care. They became family to Margaret. Thank you so much, Loretta and team. Most Sincerely.